You can redeem your National Rail Days out in London 2 for 1 voucher online when visiting the Days Out Guide Website. 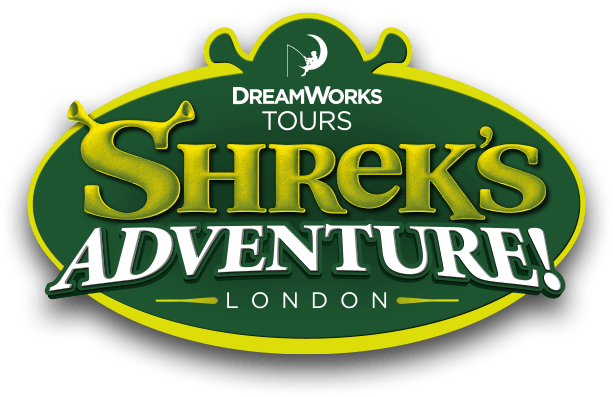 Please follow the instructions to complete your booking for Shrek's Adventure. On the day of your visit, you will need to present your train tickets, booking reference number and payment card to fully redeem the offer.